Tobacco, spice, and everything nice! 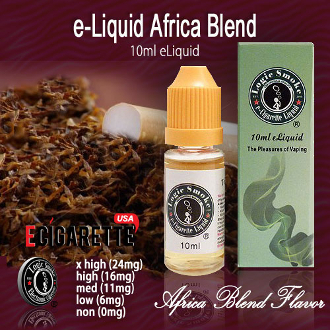 Our Africa Blend is a beautiful mix of sweet tobacco with a kick! Unwind and indulge in the sensuous aroma of this deep, smooth cigarillo flavor.